La Crema Monterey Pinot Noir Rosé is the first rosé in the brand's Monterey line. Jackson Family Wines introduced a new wine from its La Crema brand this spring. 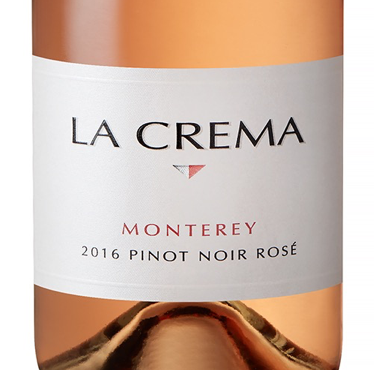 La Crema Monterey Pinot Noir Rosé ($20 a 750-ml.) hails from the cool-climate Monterey region and was fermented in 100-percent stainless steel, resulting in a wine with crisp fruit flavors and balanced acidity. The wine is available nationwide. For more information, visit Lacrema.com.